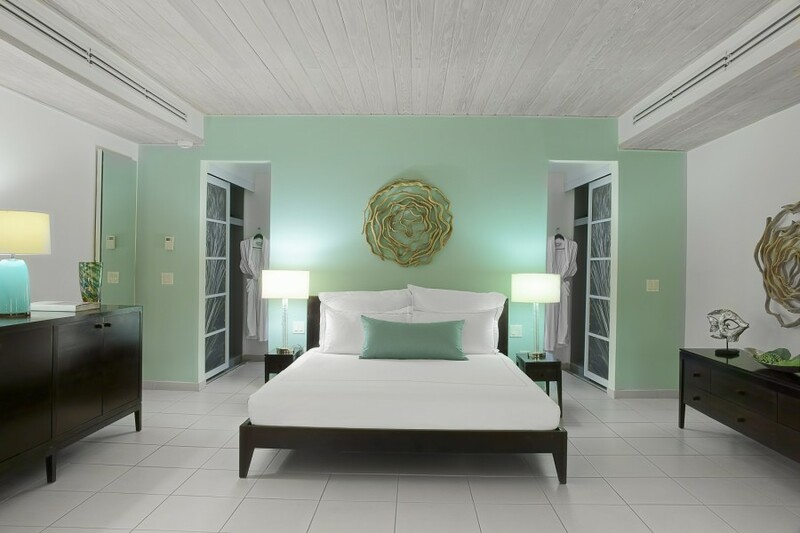 Each of the rooms and suites has undergone a soft refurbishment that includes the introduction of crisp blue and greens to the décor, enhancing the stunning ocean setting. 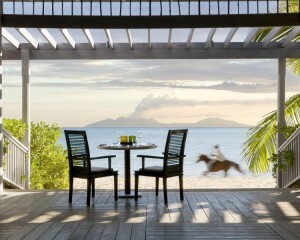 The Bay Suite collection comprises six new ocean front suites designed with honeymooners and romance in mind. 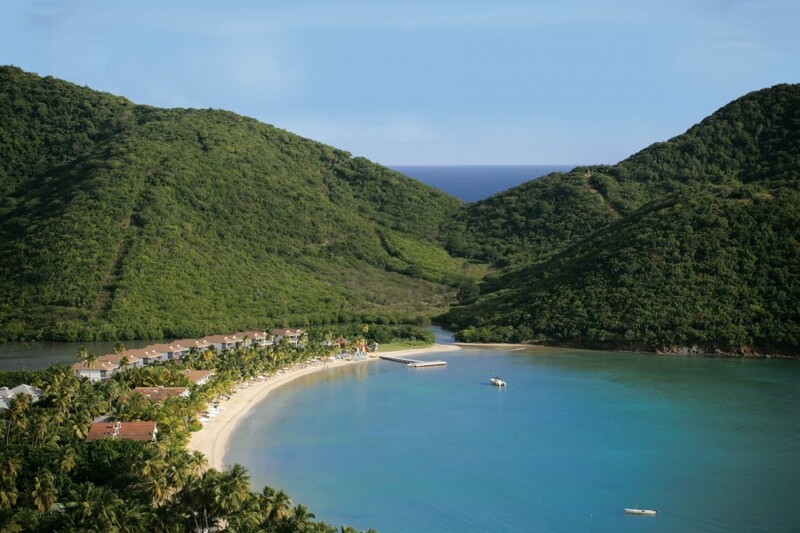 Special amenities, exclusive to Bay Suite guests, include His & Her Temple Spa luxury bath products, a vodka and rum bar and a private butler on hand to arrange anything from a toes-in-the-sand dinner under the stars to a guided nature walk through the Antigua rainforest. 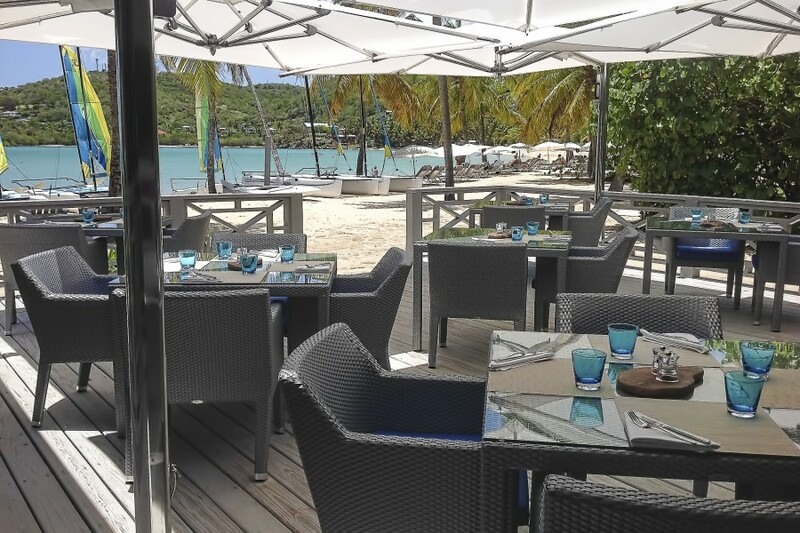 With an unrivalled choice of four outstanding restaurants under the direction of newly appointed Chef Rocco Evola, Carlisle Bay cuisine is renowned across the island for its home grown tastes and array of flavours from around the world. Chef Rocco was raised in Sardinia and having previously been based in Mauritius, he brings a wealth of experience and authenticity to combine international flavours with local ingredients. 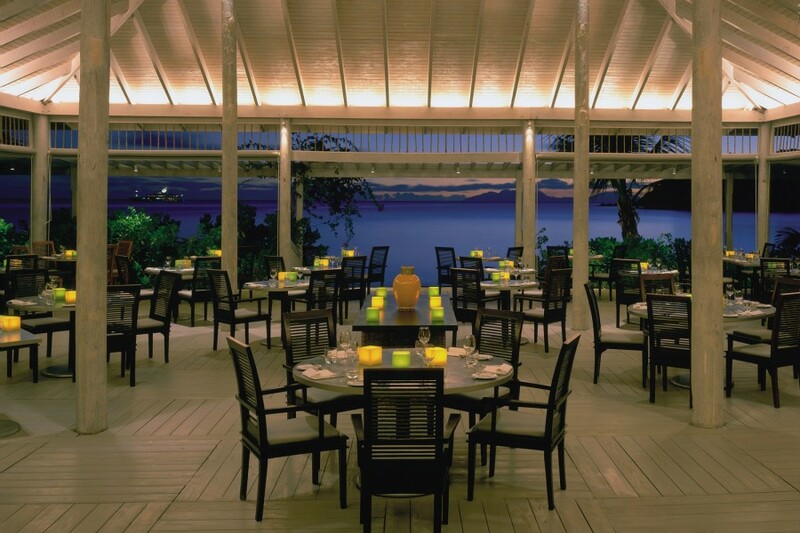 The beach side Jetty Grill restaurant adds a further adult-only option for couples to enjoy a table for two overlooking the ocean. Serving freshly caught seafood of the day and wines by the carafe, The Jetty Grill is a relaxed retreat between the sand and the sea. 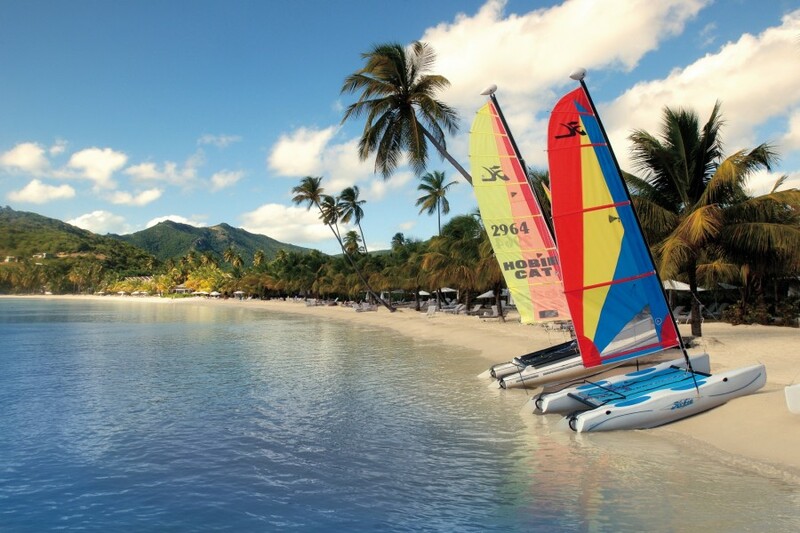 Carlisle Bay’s idyllic location is a natural showcase for the sporting and adventure experiences the resort offers, which for the first time, can be enjoyed on a complimentary basis. 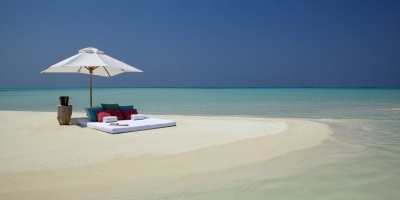 Starting with a VIP Fast Track service to ease guests through the airport arrivals process and continuing at the resort with a wide range of activities including Reef Snorkelling, Sailing and Windsurfing Clinics, Cardio Tennis, Yoga and Pilates group sessions, Nature Trails and Rainforest Hikes.